opened,and auotamaticaly seal when the door is closed,without handle operation needed. 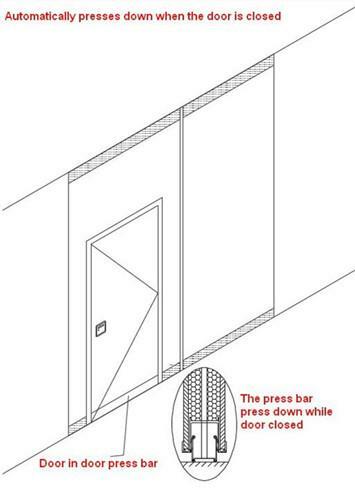 the pass door to eliminate the use of destructive fixed point installation. Logistics issues may arise when transporting (enroute or on-site)for tall sized panels. modules.These modules will later accesmbled on site to form a desired robust panel. 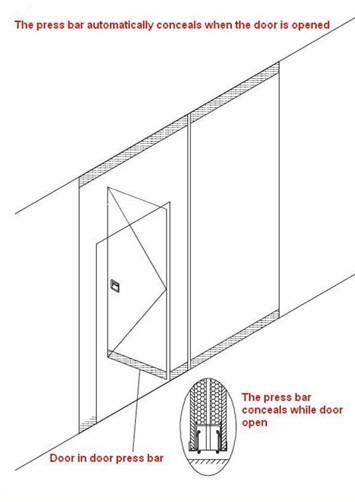 provide excellent acoustic isolation performance. 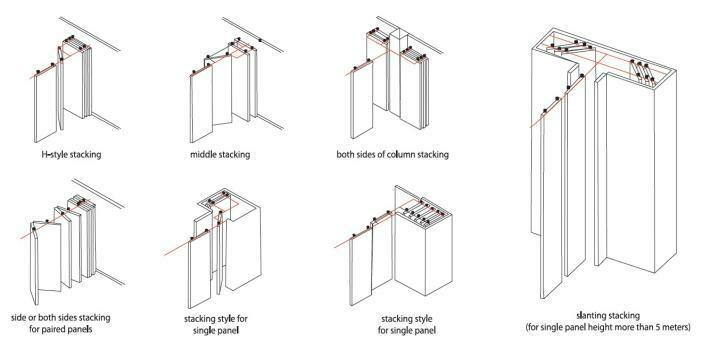 Wall jamb can be custom built for aesthetic and acoustic isolation purposes. 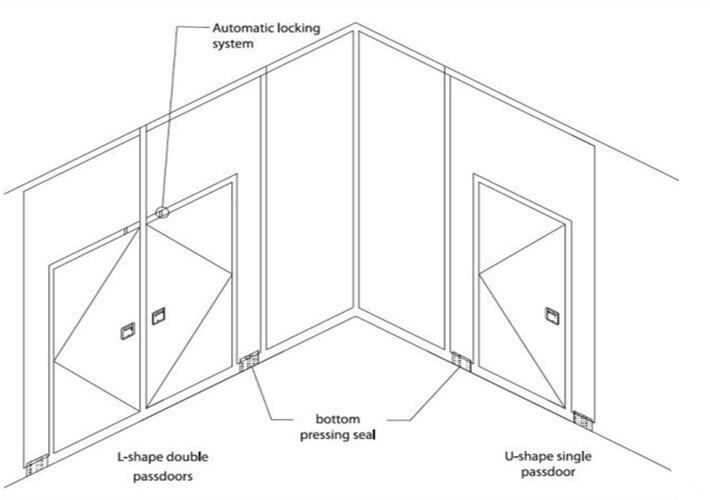 members are certified to install tall-sized operable partition system(above 6meters).